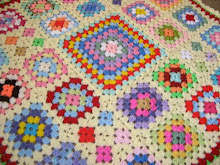 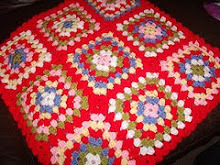 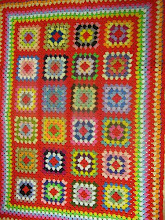 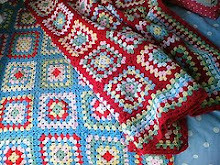 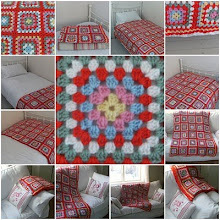 Helen's Colourful Crochet Blankets: HAPPY BANK HOLIDAY MONDAY !! 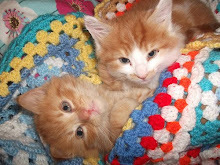 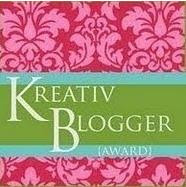 Hi Helen, it,s been a long time since you blogged. 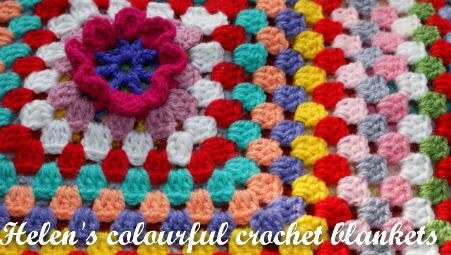 Just wanted to say happy new year to you and all the family and hope you are all well and are still busy with your crochet work.